If you own a classic car or if you’re very interesting in whatever can be defined as a classic car, then you most likely have heard about the Retromobile event which takes place in Paris every year. 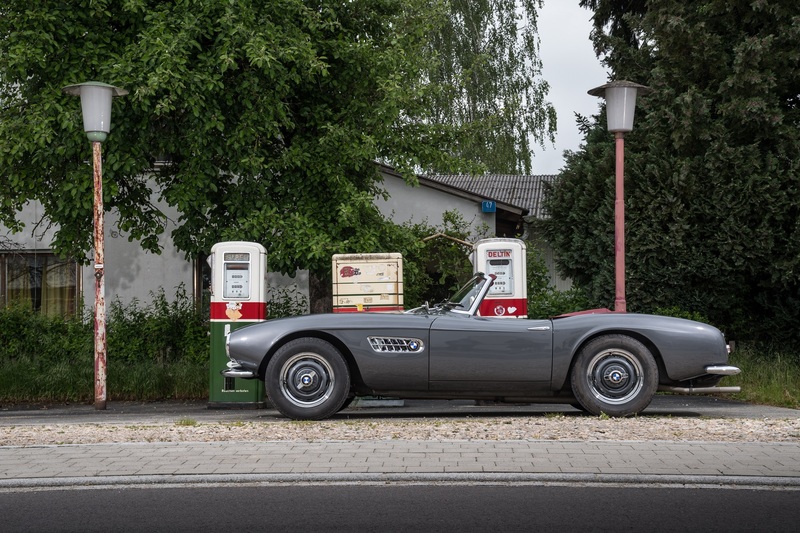 For the 2019 edition, the 44th to be more precise, BMW Group Classic will bring out a mint BMW 507 Roadster to wow the crowd present at the Porte de Versailles exhibition complex in Paris between February 6 and February 10. Around 650 exhibitors from all over the world will be represented in the event. More than 600 historic vehicles will be shown on an area of some 6 700 square meters in exhibition halls 1, 2 and 3. Many of them will be for sale, along with replacement parts, workshop equipment and lots of other products to excite fans of classic vehicles. The rare treasures presented by BMW will be shown in Hall 1 at an exhibition stand divided into several sections each with a dedicated theme. BMW Group Classic celebrated its presentation at Rétromobile 2019 by announcing that owners of classic vehicles in France would have access to enhanced service packages in future. This is being achieved by extending the international network of BMW Classic Partners to French locations. 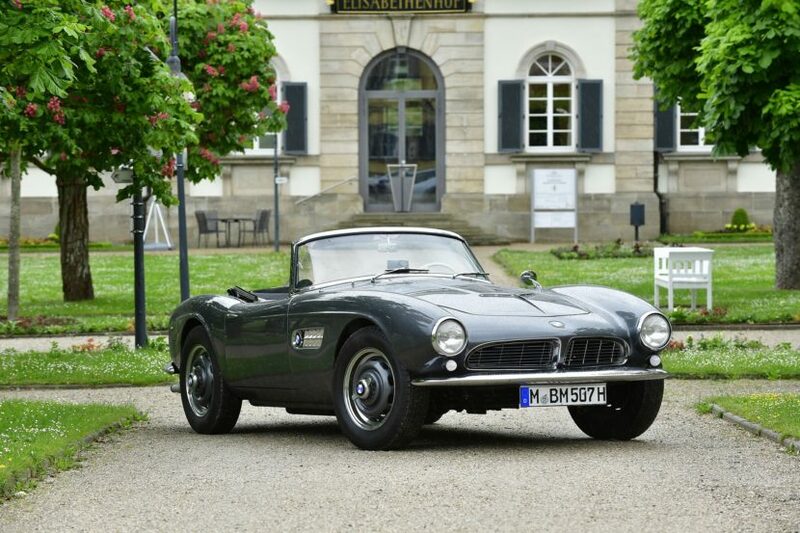 The Certified BMW Classic Partners will be offering fans and owners of historic automobiles comprehensive and professional service packages in the areas of repair, restoration and parts supply, as well as specialist advice about the purchase and sale of vehicles. Alongside the BMW 507 Roadster you’ll also get to see a BMW Z1 at the show as well as two racing legends from the 1970s. A BMW 320 built in accordance with Group 5 regulations will be presented as well as a Procar BMW M1. If you’re a fan of BMW Motorrad classics, you’ll be glad to know that there will be a BMW R51/3 from the 1950s and a BMW R 60/5 from the touring motorcycle series presented in 1969 on the scene, both up for grabs.